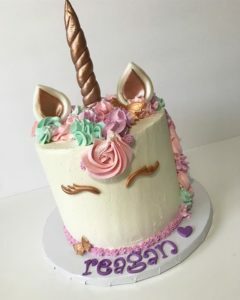 Hidden Gem Cakes is currently booked through March 18th 2019. We will be closed for Spring Break from 3/18-3/22. We have very limited availability for the remainder of March beyond those dates. As a reminder, you are not considered booked unless you have received an invoice. 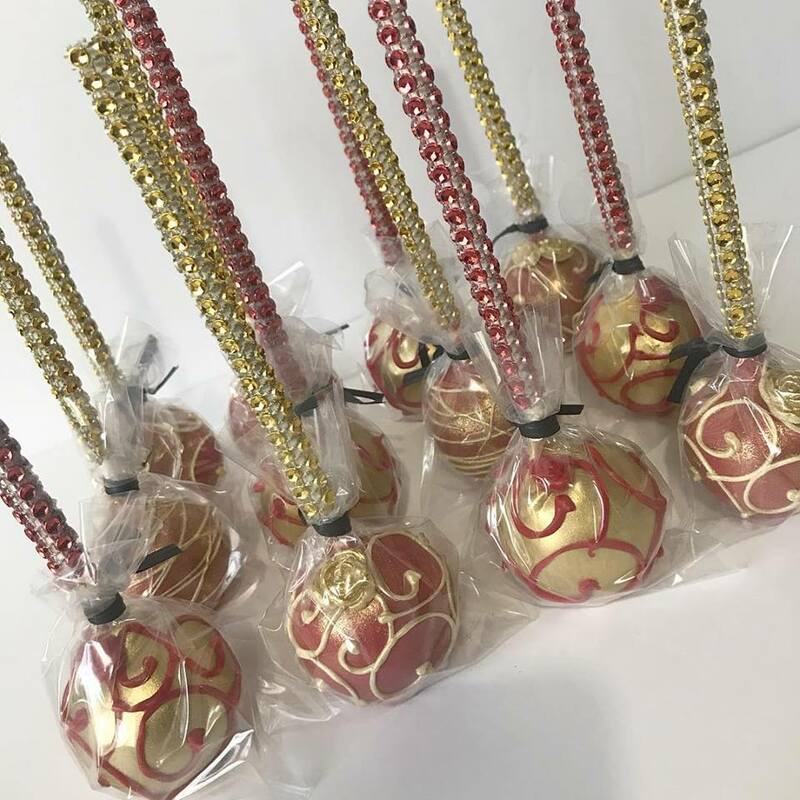 Until an invoice has been sent and all details have been finalized, your event date remains open to other clients and could become unavailable. Please be sure to request a deposit invoice even if your numbers are not yet final but you would like to book your spot in advance. All dates are first come, first serve and we can not hold spots without a deposit. In addition, unpaid invoices will be cancelled the day after they are due. We are not always able to call or text reminders. 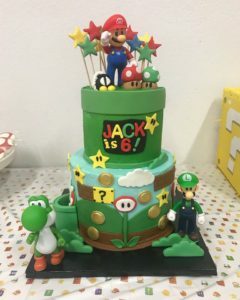 There are often clients waiting for a spot, and many last minute customers contact us for cakes. For this reason, invoices are due 10 days prior to your event date and must be paid in full. Thank you for understanding and for supporting small business. 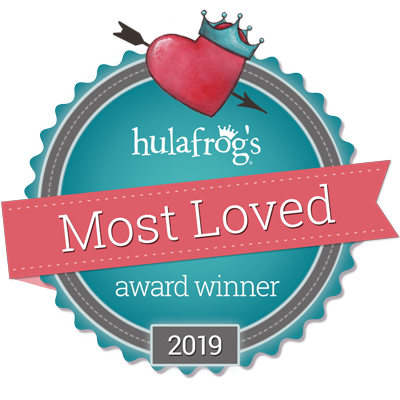 Thank you so much to all of our amazing friends and clients who voted us most loved on hulafrog for cakes and cupcakes in North Phoenix and Anthem. We couldn’t do it without you! for all of the latest news, schedule updates, and specials we will be running. 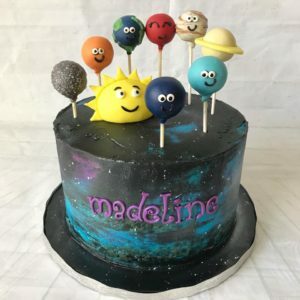 Thank you for visiting Hidden Gem Cakes & Happy New Year! We are currently booked through January 14th 2019. 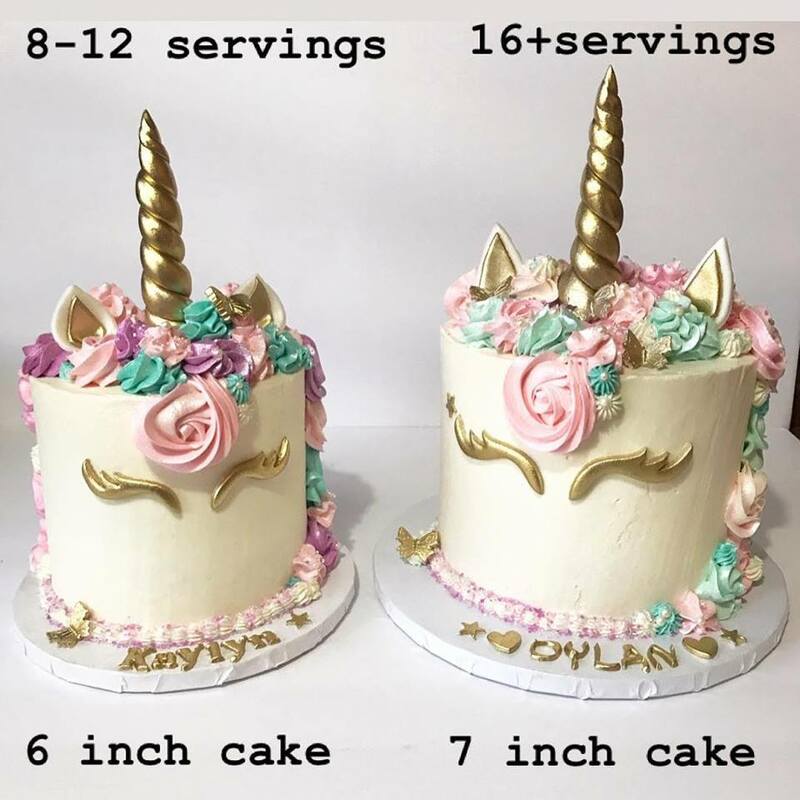 Please be sure to reach out at least 2-3 weeks in advance for your custom cake orders. We are currently booking for the remainder of January and the months of February and March. We will be closed and out of town in March 3/7-3/12. Please feel free to take a look at our pricing update for 2019. 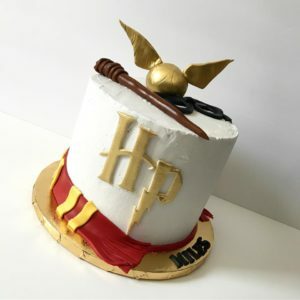 We thank you for supporting Hidden Gem Cakes. 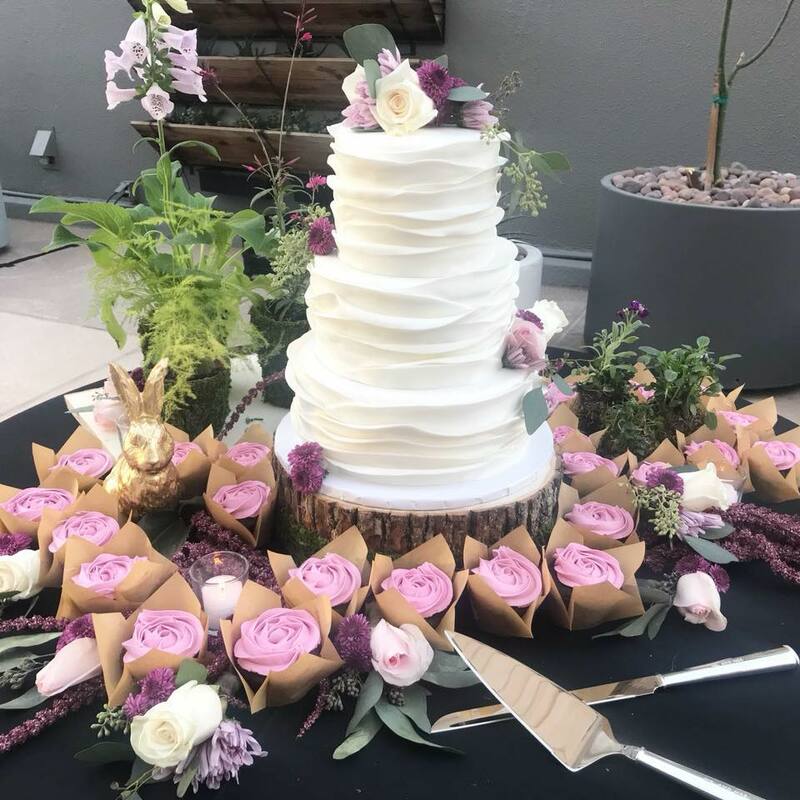 Hidden Gem Cakes is currently booked through November 11th 2018. Now booking for November & December . 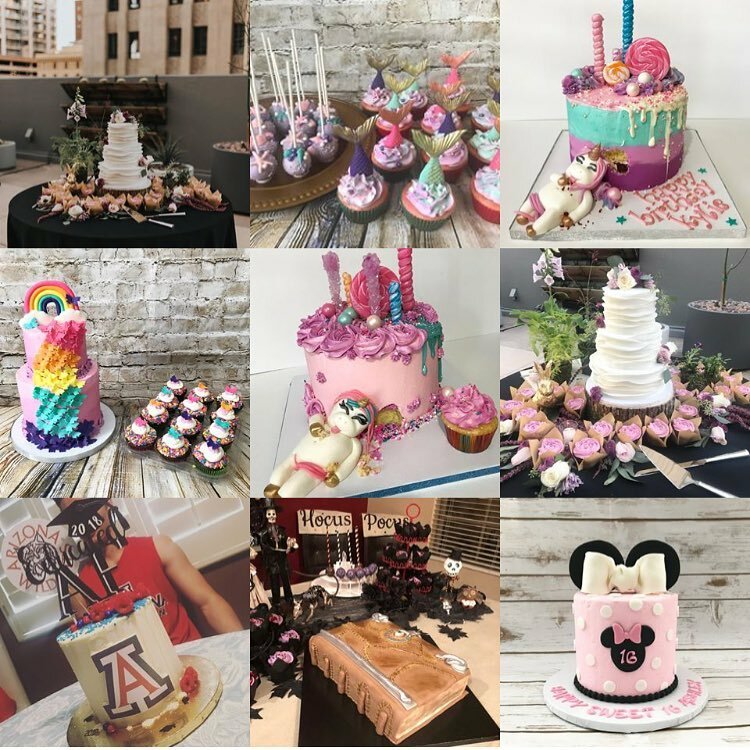 Follow us on FACEBOOK & Instagram for all cake specials, flash sales, and holiday packages coming up for the season. 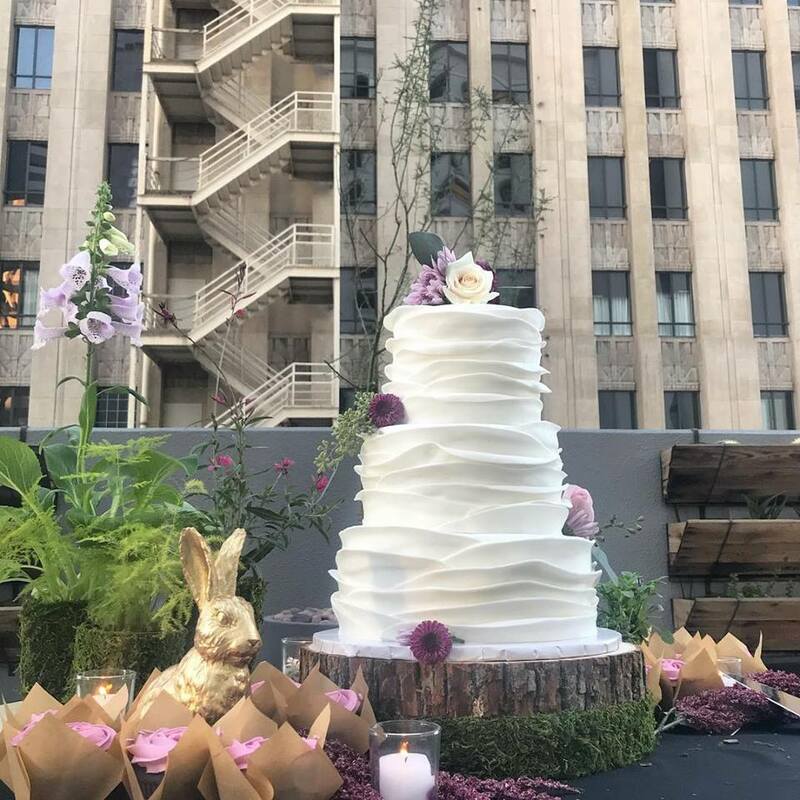 Here is my most recent cake, a pink champagne wedding cake for my niece’s downtown rooftop wedding. 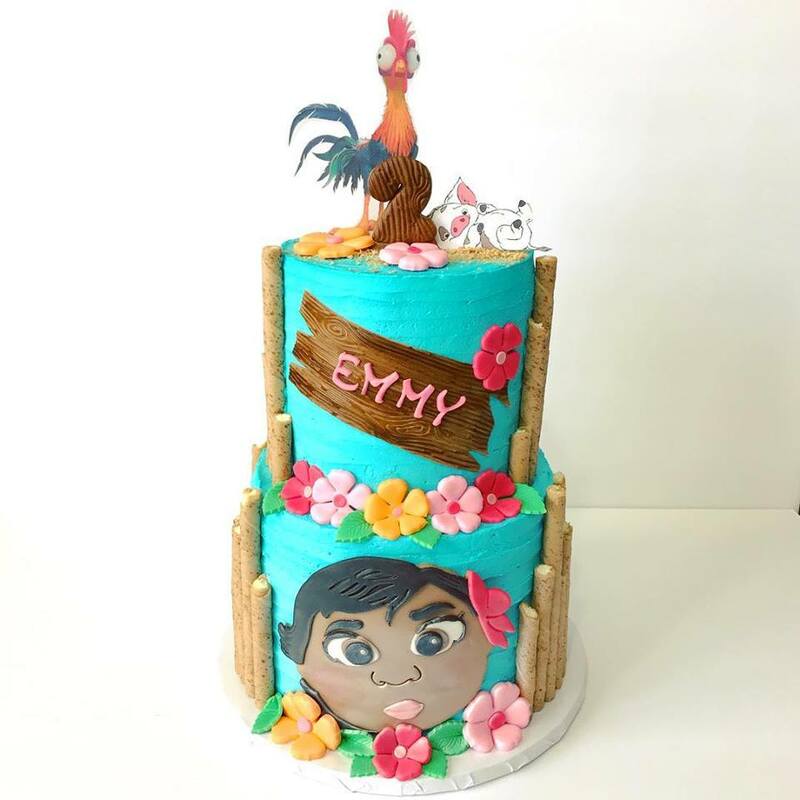 So much fun & such a pleasure to make this gift for my niece and her husband.